Revlon is a cosmetic brand that has been around since the year 1932. They have a varied range of products that includes hair, skin and makeup. This revlon hair shampoo is best suited for normal to dry hair and is very mild. This is from the Flex Body Building Protein range. This thoroughly cleanses your hair to leave it looking supple, radiant and manageable. It can also give your hair luster, thickness and a healthier look. 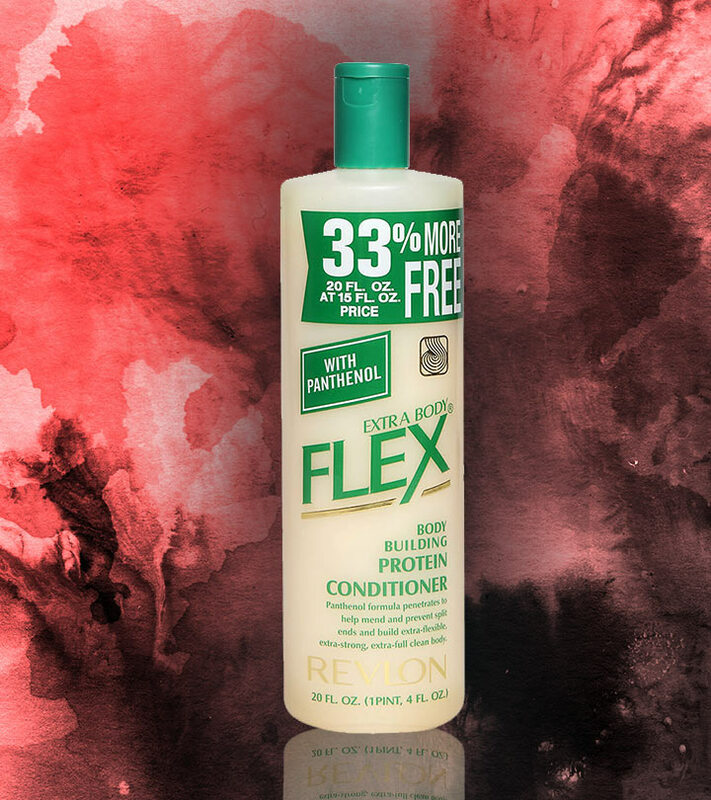 Revlon Flex Body Building Protein Shampoo – Dry or Damaged is the best suited shampoo for dry and damaged hair. This contains a pleasant scent that lingers throughout the day. This will leave your hair squeaky clean and help you get rid of oil and dirt. This is also useful to control oil secretion and thus will make your hair soft and smooth. 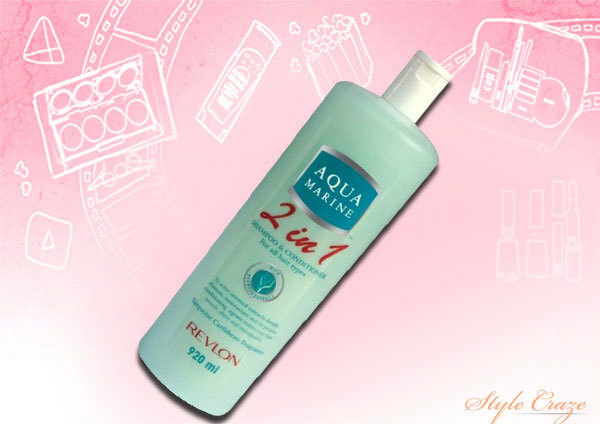 Revlon Aquamarine 2 in 1 Shampoo and Conditioner has the dual property of shampoo and conditioner that can be used to cleanse the hair and scalp. This will make your hair silky, smooth and soft. It also contains conditioning properties and is very light. This doesn’t make your hair look dull and has a runny consistency. It lathers really well to wave off all the traces of dirt build-up. It will give your hair a healthy bounce and shine. 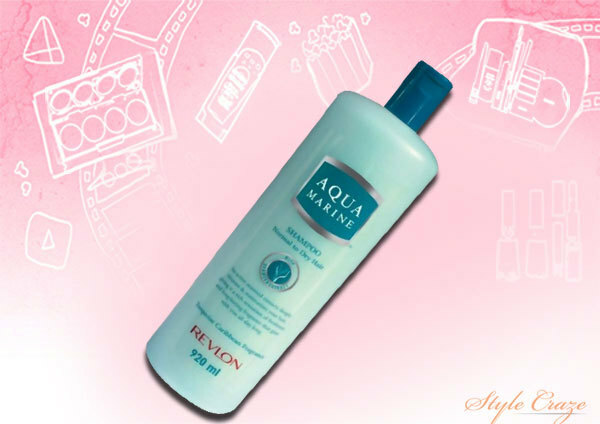 Revlon Aquamarine Shampoo contains the extracts of seaweed and protein conditioning agents that deeply moisturize your hair and make it super healthy and shiny. This has a very pleasant and lingering fragrance to refresh you and maintain your mood for the entire day. 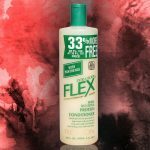 This shampoo effectively washes away build-up and dirt from the scalp and hair. It gently cleanses and makes your hair soft and smooth. 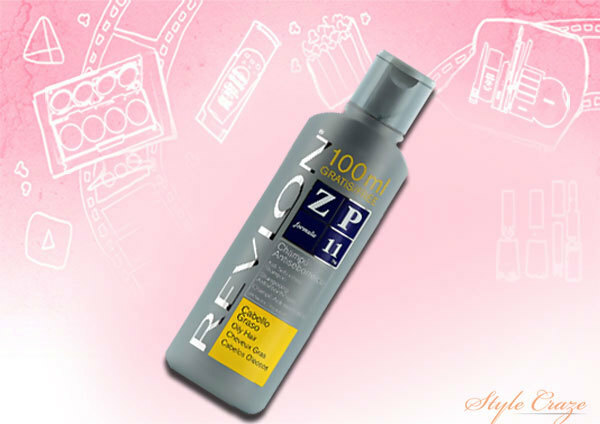 Revlon brings us some of the best hair care products in the market. This shampoo is specially formulated for treating colored hair. This will give you the perfect, intensive color protection with ceramides, MPG molecules and silicones. This is useful for protecting and minimizing hair damage. This is very gentle on colored and chemically treated hair. It seals the hair cuticles and gives it the required strength and also prevents color from fading. It can also add volume, softness and shine to the hair. This contains laureth and lauryl sulfate, cellulose, paraben and hydrolyzed silk to smoothen out the hair shafts. The consistency is runny and lathers well while maintaining the natural balance of the hair moisture. 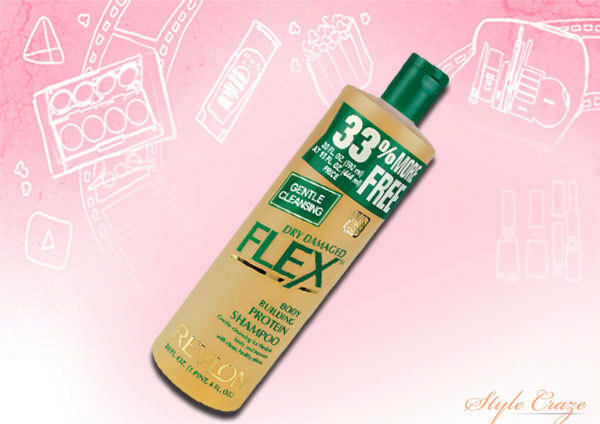 This shampoo from Revlon is useful to eliminate dandruff and restore the scalp’s moisture balance. 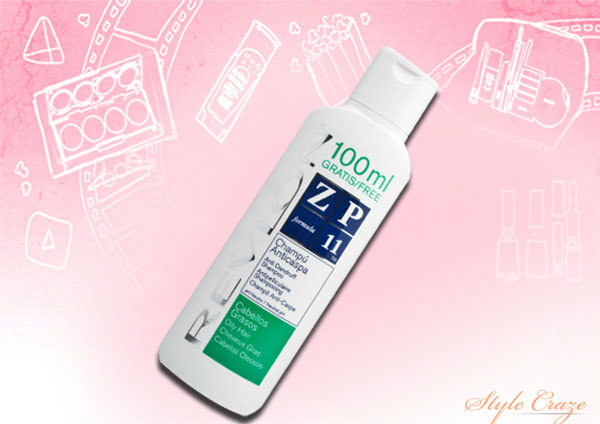 It contains a special ZP11 formula with 2 actives: Micronized Zincpyrithione, which is effective for acting against dandruff and AHA for moisturizing properties. This shampoo is best suited for people with dandruff and oily hair. This will help you to get rid of dandruff and restore the scalp’s natural oil balance. This has ZP11 formula with 2 actives: Micronized Zinc pyrithione, that is an anti dandruff agent and rosemary which controls the sebum production. 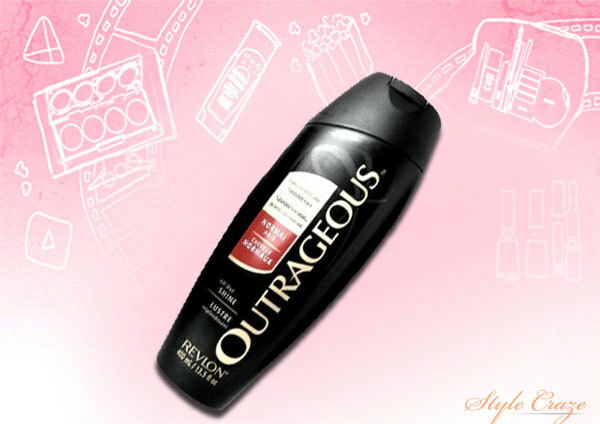 This Revlon anti-seborrhea shampoo contains efficient ingredients that control excess sebum. This will restore the scalp’s physiological balance without causing any other hair damage. 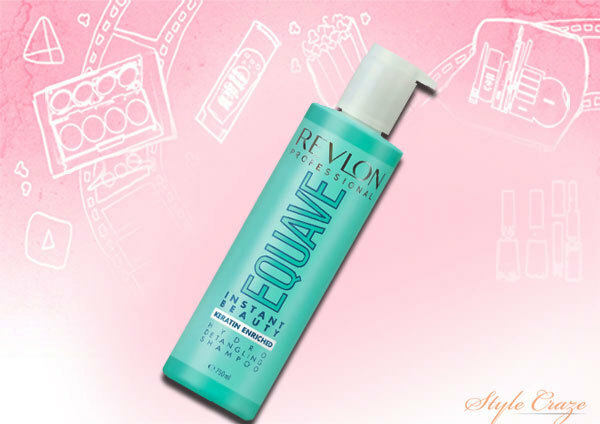 Revlon Equave Instant Beauty Detangling Shampoo contains a keratin-enriched formula. This is just perfect to detangle and make your hair soft, and leave it with a conditioned texture that lasts for days. This shampoo will keep your hair color in the best condition. 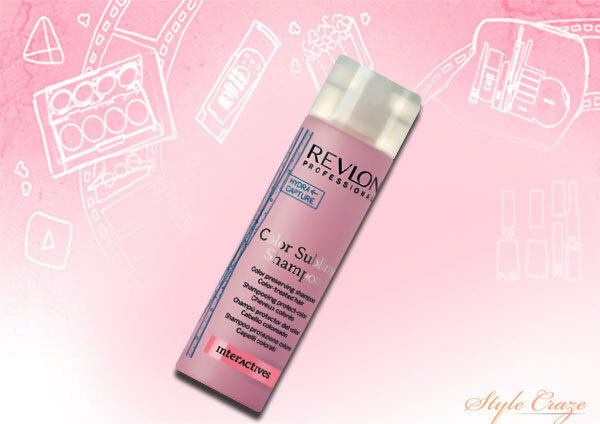 It is from the range of Revlon Professional that helps you preserve your hair color by maintaining its hydration. This is excellent for hair, which is exposed to heat and harsh weather conditions! 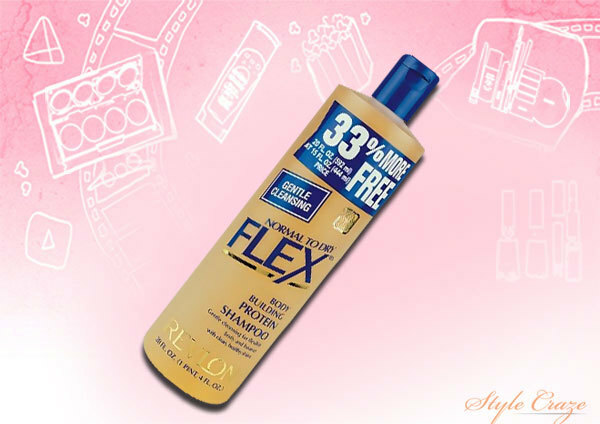 Have you tried any of these Revlon shampoos? Before we get down to exploring the best shampoos available, you need to understand the ingredients that help with hair growth and also the ones you should avoid.